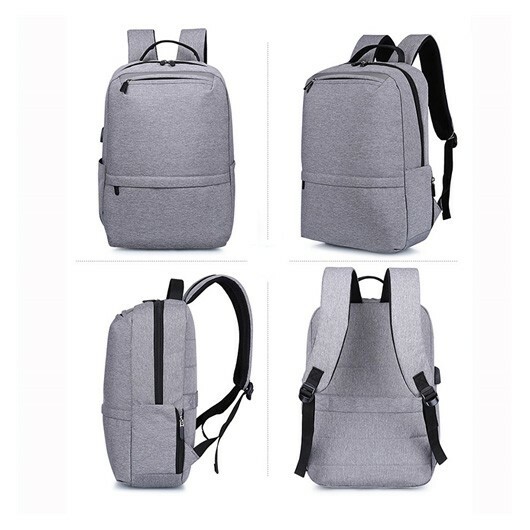 The backpacks look stunning with a logo and they're built to hold all the tech students use! 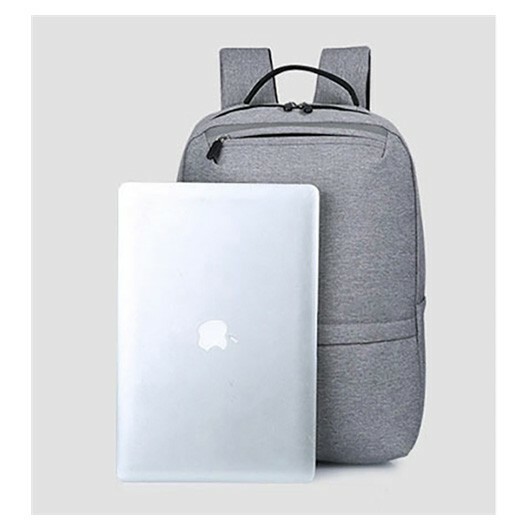 A must have backpack for the modern student or corporate. 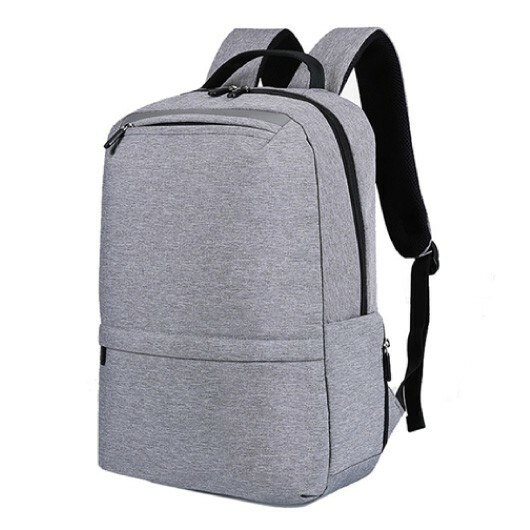 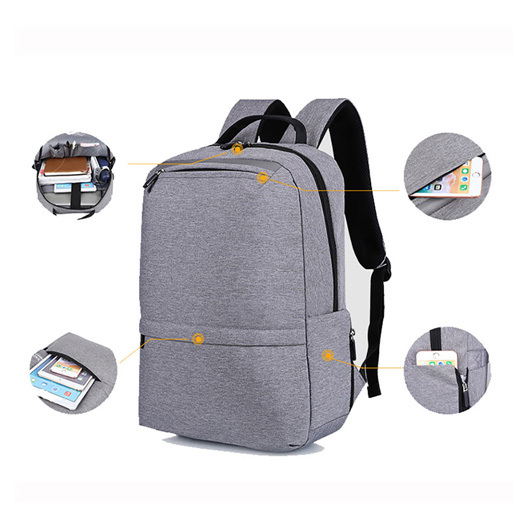 The backpacks are made from high quality polyester and are padded thicker to protect laptops and tablets that are stored inside. 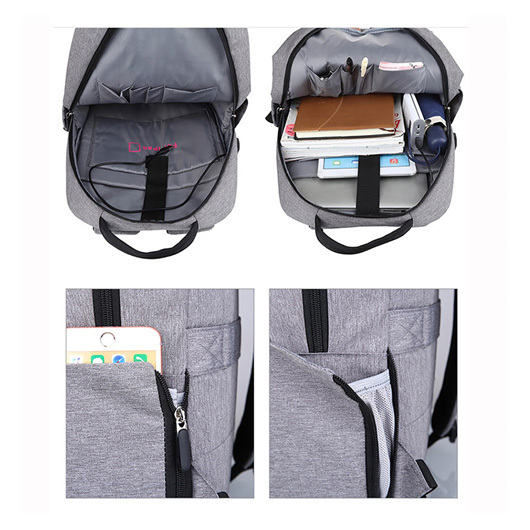 It also has two front zipped pouches and two compartments inside for laptops and tablets, two zipped side pockets that can hold both drink bottles or mobile phones. 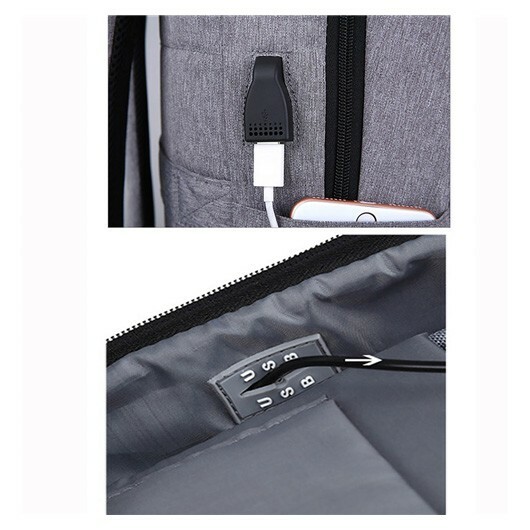 The backpacks also host a USB charging port and adjustable straps.